Our property is just steps from Prospect Park, perfect for nature lovers, joggers, dog walkers and families with children. Enjoy the park’s farmers’ market and explore the enticing flavors of the area’s popular restaurants. 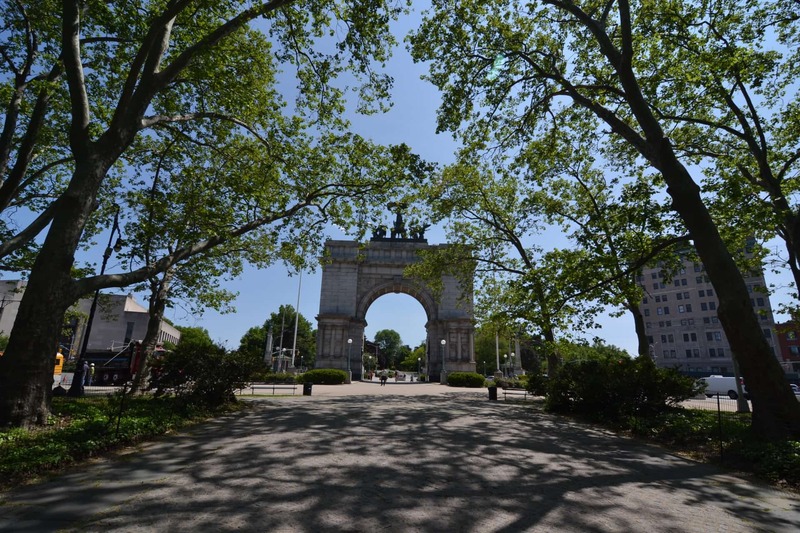 Visit the Botanic Gardens and Brooklyn Museum and marvel at the beautiful Brooklyn Library and Grand Army Plaza with its turn-of-the-century majesty. The Met Food supermarket at 632 Vanderbilt Avenue has everything you need and is only 1 block away. There are also plenty of small, intimate food stores to chose from. Street parking is free but hard to find. However, you can find commercial parking as close as one block from our property. The rates are not outrageous. Our property is only three blocks from the 2,3 and B,Q train stations. On the B and Q express trains, you can reach Manhattan in two stops! Several buses come to our neighborhood as well. This beautifully renovated brownstone offers two 1- apartment apartments and an oversized 2-bedroom apartment with spacious rec room that has daylight and air with access to a beautiful private garden with gas grill and patio furniture. We are close to transportation, shopping and dining in a safe and attractive area. 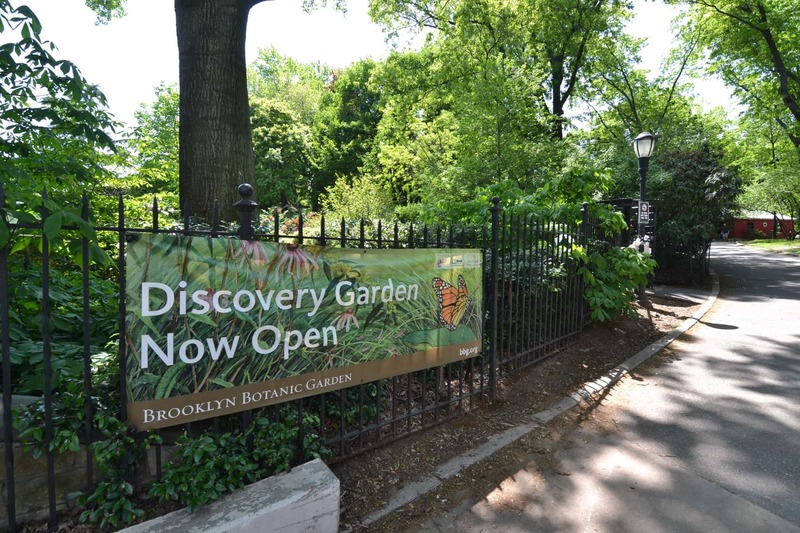 It is near the Brooklyn Museum, Botanic Garden, Brooklyn Library, Prospect Park and Grand Army Plaza. 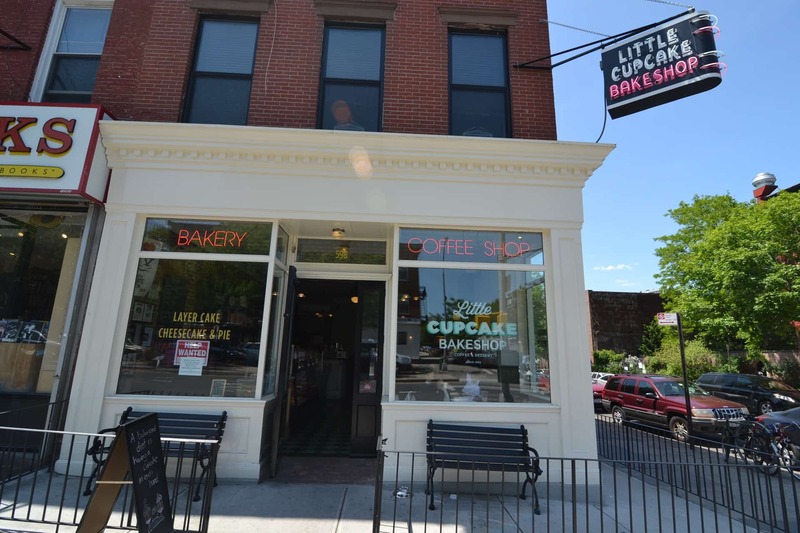 Plenty of shops, cafes and restaurants are in walking distance. 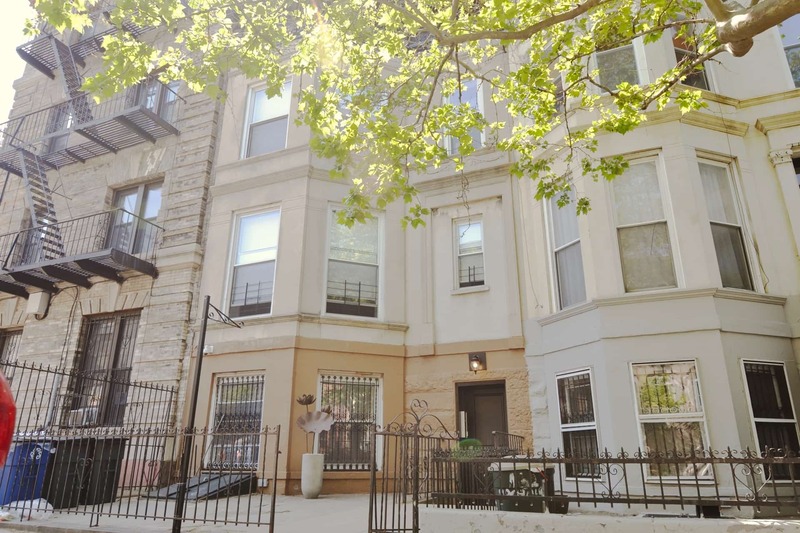 When it comes to extended stay or short term rentals in NYC, this Prospect Heights property fits perfectly.